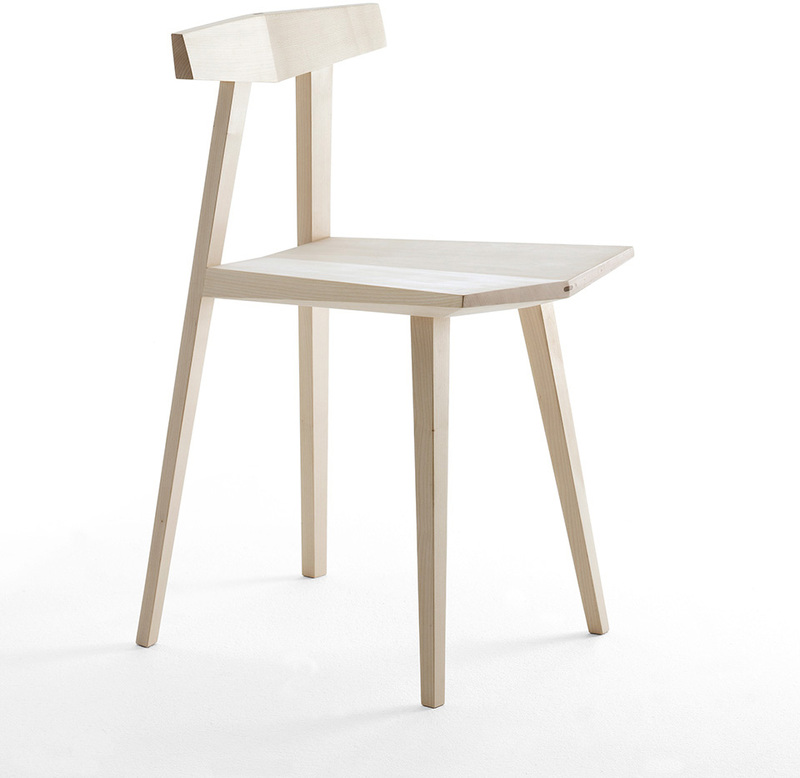 Facet chair. 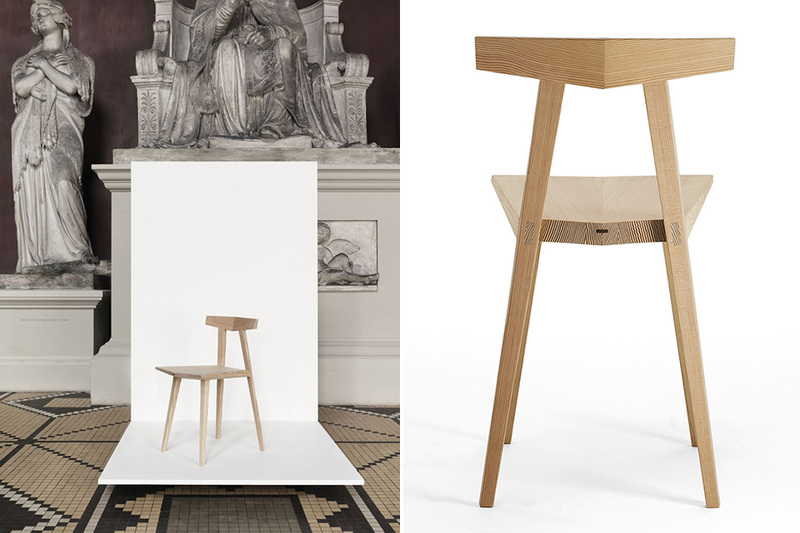 2012 Cabinetmakers´ Autumn Exhibition at Thorvaldsens Museum, Copenhagen. Awarded by The Danish Arts Foundation. Facet chair. Awarded by The Danish Arts Foundation. 2012 Cabinetmakers´ Autumn Exhibition.